Samer S. Shehata is the Colin Mackey and Patricia Molina de Mackey Associate Professor of Middle Eastern Studies in the Department of International and Area Studies at the University of Oklahoma. He previously taught at Georgetown University, New York University, Columbia University, the Doha Institute for Graduate Studies, and the American University in Cairo. He received a BA from the University of California at Berkeley, an M.Phill from the University of Cambridge, and a PhD from the Politics Department at Princeton University in 2000. 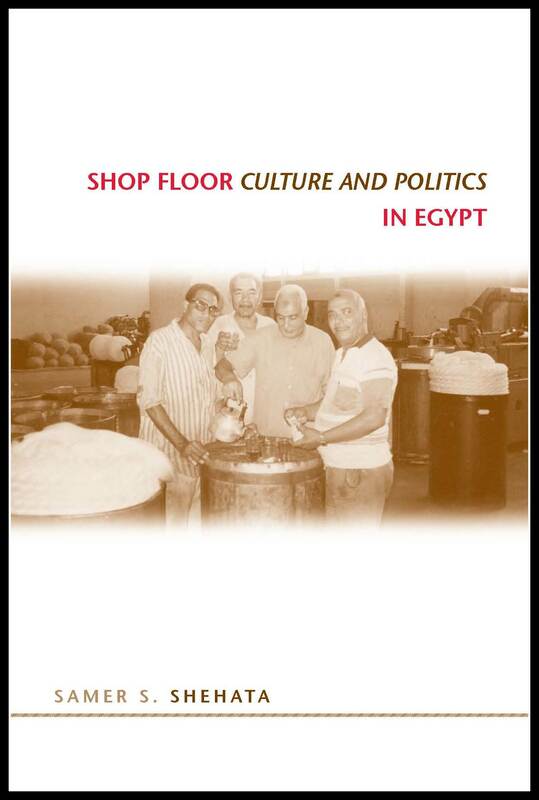 Shehata’s research interests include Middle East politics, Islamist politics and movements, U.S. foreign policy toward the Middle East, the political economy of the Middle East, social class and labor, “development,” elections, Egyptian politics, ethnography, and the Hajj. He has published widely in both academic and policy journals. His articles have appeared in the International Journal of Middle East Studies, Current History, MERIP, Georgetown Journal of International Affairs, Middle East Policy, Folklore and as book chapters and encyclopedia articles. His analysis and op-ed pieces have been published in the New York Times, Boston Globe, International Herald Tribune, Salon, Slate, Arab Reform Bulletin, Al Hayat, Al Ahram Weekly and other publications. 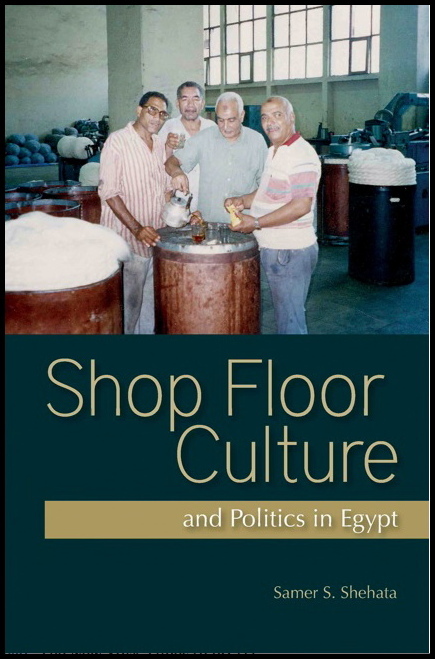 The American University in Cairo Press published a Middle East edition of Shop Floor Culture and Politics in Egypt in 2010, which also includes a new afterword analyzing the tsunami of labor and economic protests which began in Egypt in 2004. He is also the editor of a book entitled Islamist Politics in the Middle East: Movements and Change (Routledge, 2012), which addressed a number of central questions in the study of Islamist politics in the Middle East. Dr. Shehata has been frequently interviewed on a wide range of media including CNN, BBC, Lehrer News Hour, NPR, ABC, CBS, MSNBC, FOX, C-Span, CBC, Al Jazeera, Al Jazeera English, Al Arabiyya, Egyptian Satellite TV, Middle East Broadcasting Company (MBC), New York Times, Washington Post, Time, Christian Science Monitor, Financial Times, Guardian, Le Monde, and the Sydney Morning Herald. He has also testified before the House Subcommittee on National Security, Emerging Threats and International Relations in the United States Congress. 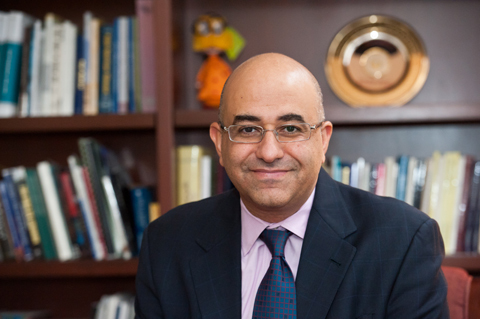 Dr. Shehata has received fellowships from the Social Science Research Council, the Ford Foundation’s Middle East Research Competition, National Endowment for the Humanities, American Research Center in Egypt, the Woodrow Wilson International Center for Scholars, and the Carnegie Corporation.